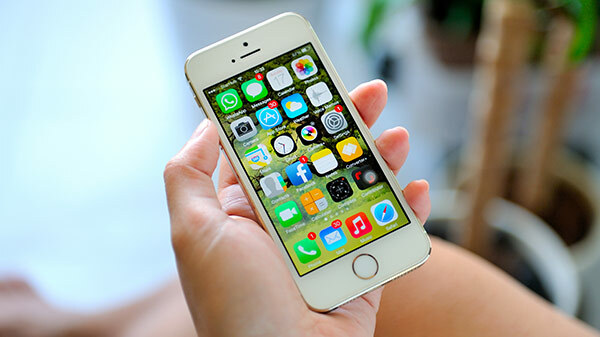 Domestic online foreign exchange solutions CurrencyKart on Tuesday launched its mobile forex booking app for instant forex requirements, including buying or selling foreign currency. The app answers queries about foreign exchanges through a personalised chat option. It also shows inter bank rates (IBR) where one can compare the current forex rates. 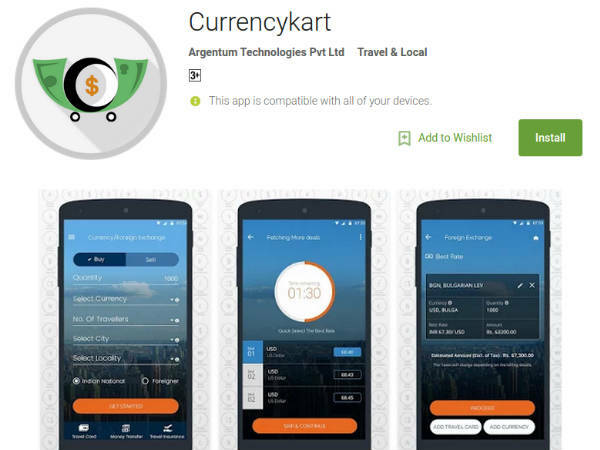 "The app enables consumers to buy or sell foreign currency online through our portal and get it home-delivered," said Nishima Aggarwal, Co-founder, Chief Performance Officer, CurrencyKart, in a statement. 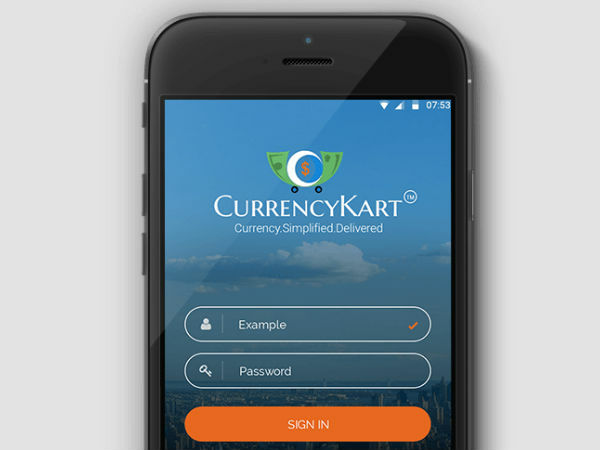 All the dealers registered with CurrencyKart have verified RBI licences. 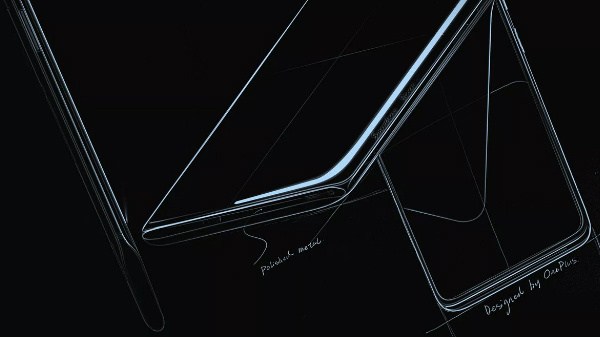 The app is currently available on Apple iOS and Google Play Store.